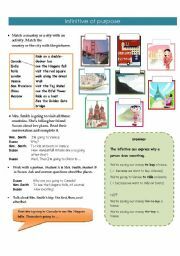 A worksheets to practice polite requests using Can/Could I...? 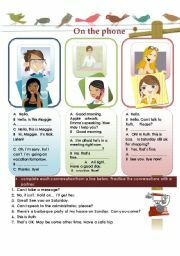 Can/Could you...? 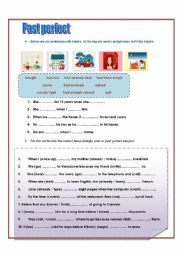 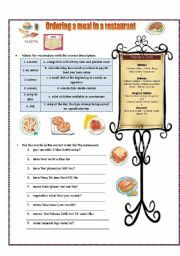 a worksheet to practice past perfect tense. 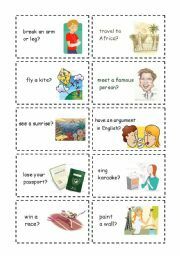 a set of flash cards for ss to make present perfect questions from the given words on the cards and ask their partners then take turns. 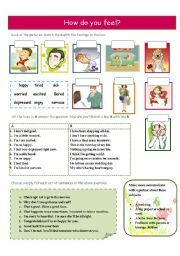 Then they tell the class about their partners experiences using the third person singular. 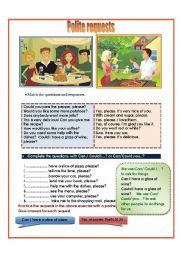 The second set of flash cards for ss to make present perfect questions from the given words on the cards and ask their partners then take turns. 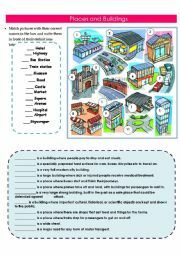 Then they tell the class about their partners experiences using the third person singular. 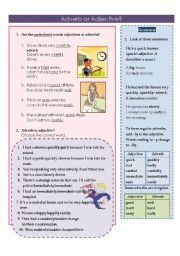 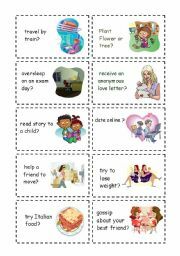 a worksheet about adjective and adverb for elementary ss.